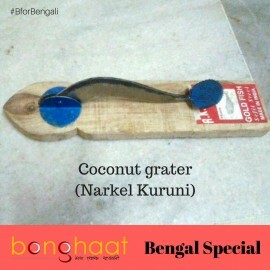 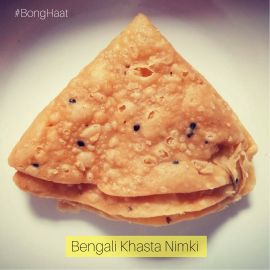 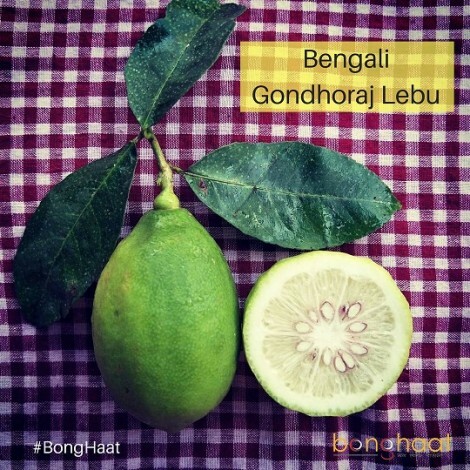 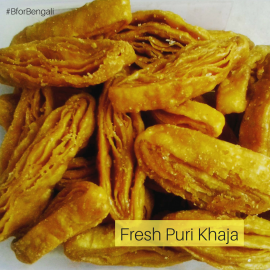 Tastes of Bengali dishes change with this Gandhoraj Lebu (Gandhoraj Lime). 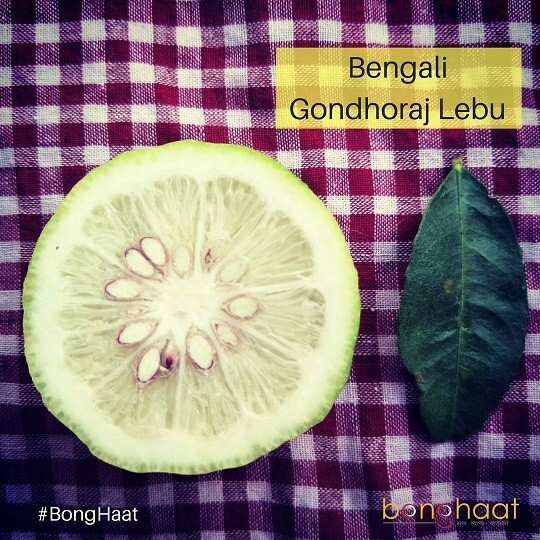 This lime is popularly known as the King of lime in West Bengal. 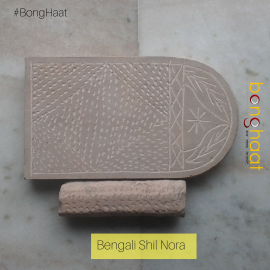 We source this lime afresh from the local market in Kolkata and it is shipped same day.